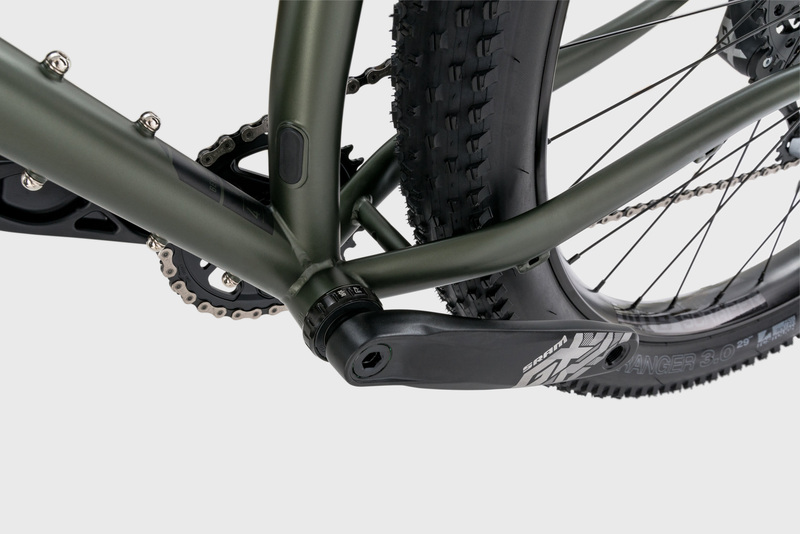 “Carrying on from the success of the original BEYOND+, the ADV truly advances things to the next level. 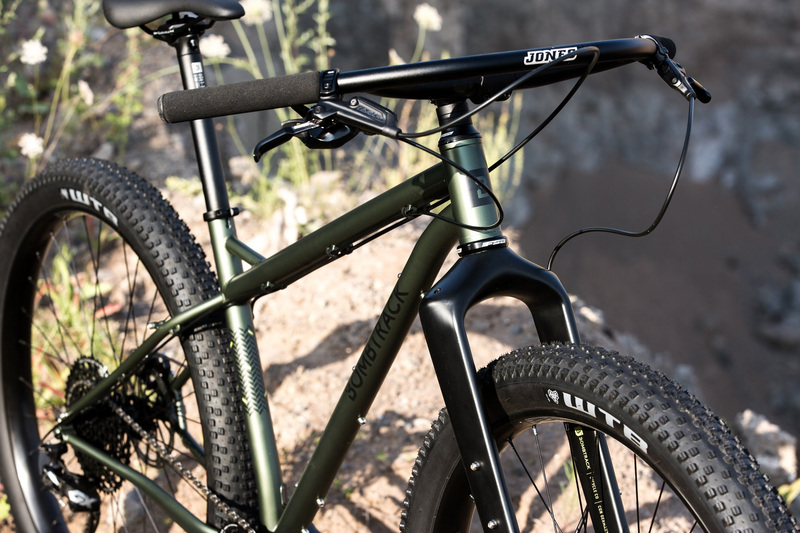 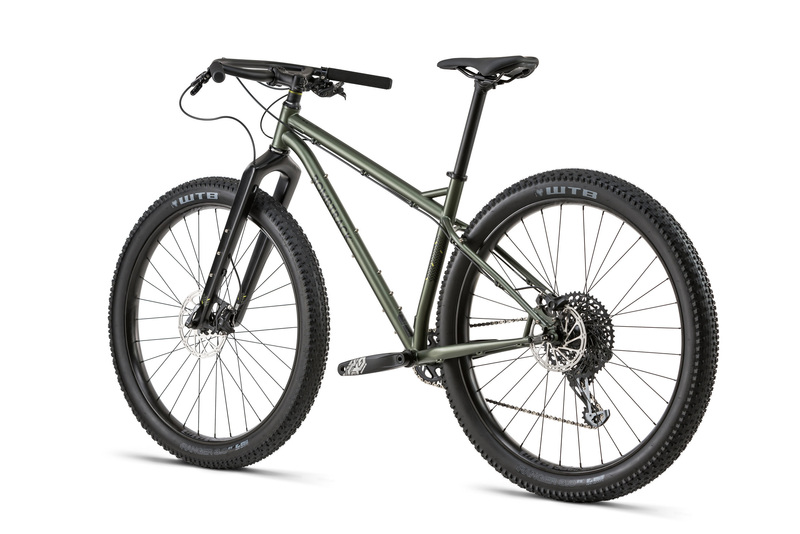 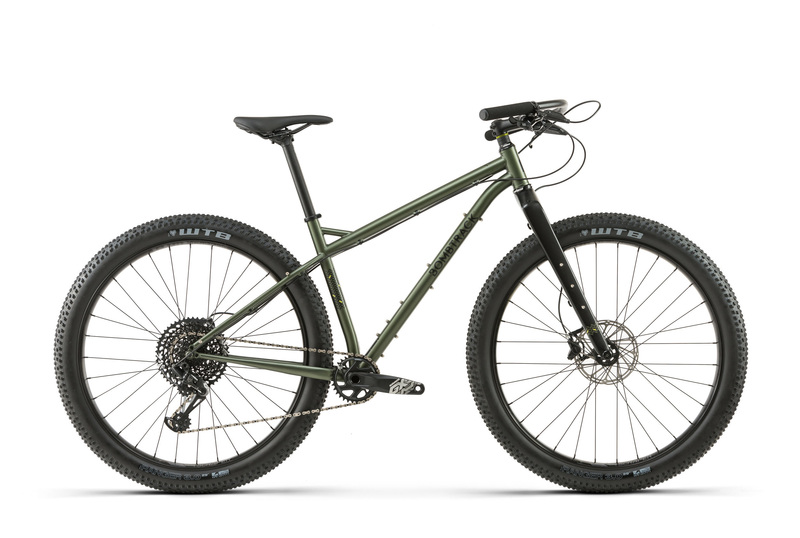 Featuring mas­sive 29+ wheels on WTB i45 rims, its ability over rough terrain is hard to believe. 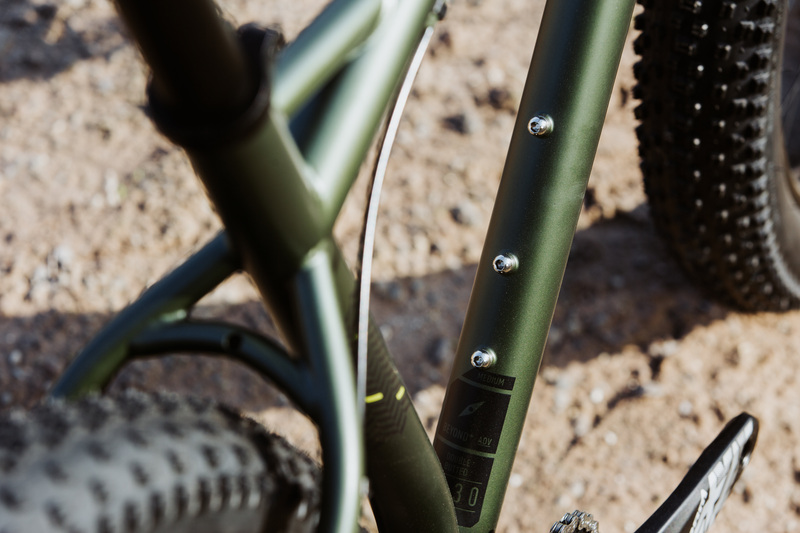 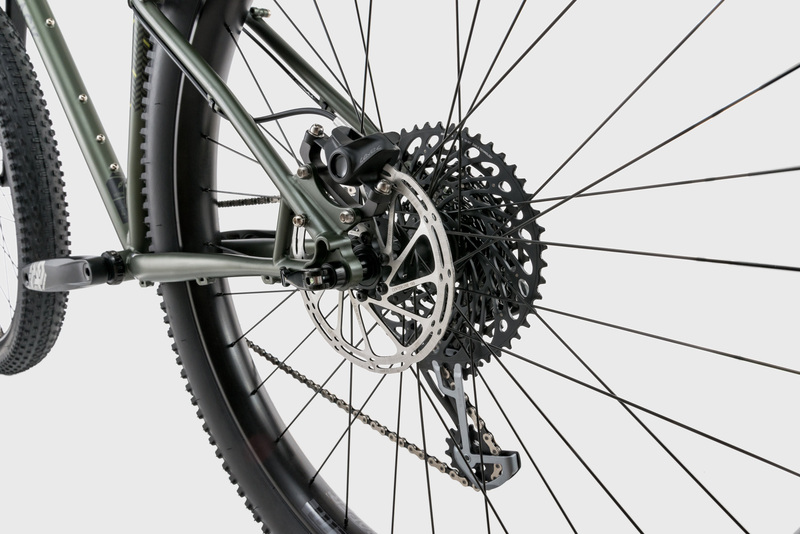 This monster truck of a bikepacking rig also employs SRAM’s Eagle 12-speed tech­nology and a massive rang­ing 10-50t cassette while still keeping its ideal chainline.